Apartment is available immediately. Rental Agreement: 50% down payment deposit is due immediately upon booking the apartment and the balance is due the 1st day of occupancy. 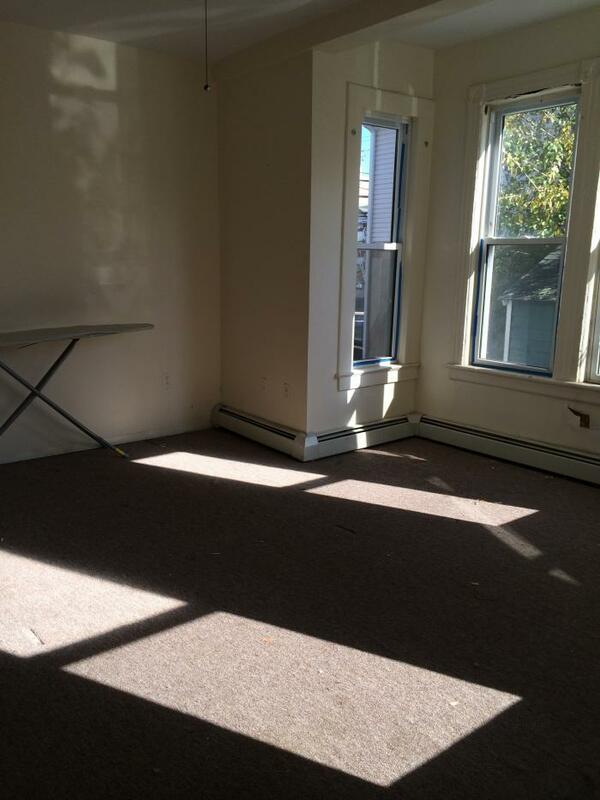 This rental is located in Rutherford, New Jersey 7070 and has 5 upcoming nearby events. 2018 US Open Golf and is located 87.1 miles away from Shinnecock Hills Golf Club. 2020 US Open Golf and is located 20.6 miles away from Winged Foot Golf Club. 2019 PGA Championship and is located 34.4 miles away from Bethpage Black Course. 2018 US Open Tennis Championships and is located 15.1 miles away from USTA Billie Jean King National Tennis Center.